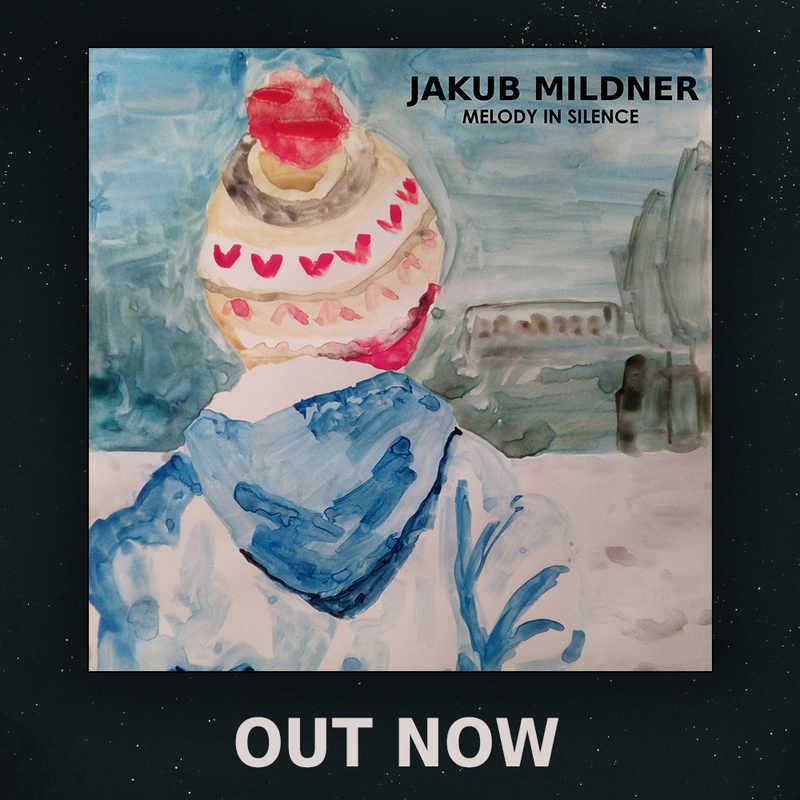 The new Jakub Mildner album Melody In Silence will be released on 1st October via SpaceWerks Records. It is available to pre-order now. The album features 12 new Jakub Mildner tracks and was recorded at studios in London and Prague.